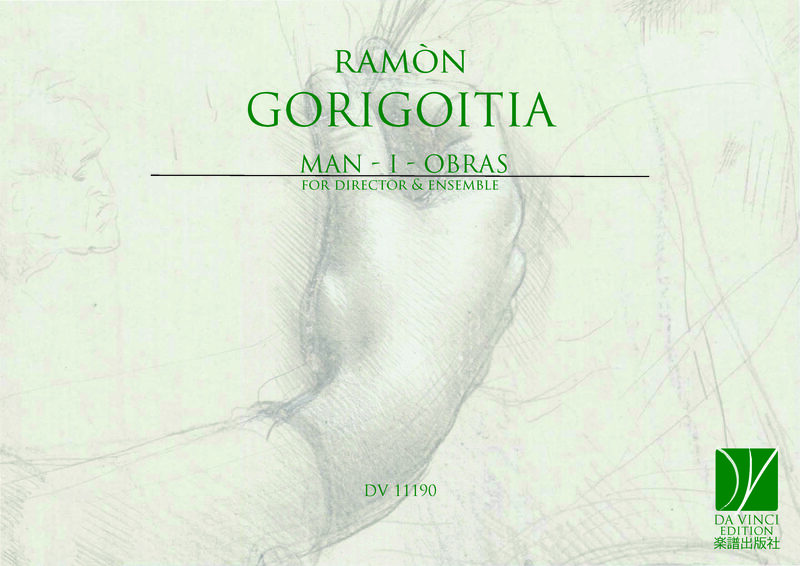 Ramón Gorigoitia (1958): Born 1958 in Valparaíso, Chile, Ramón Gorigoitia studied Music Pedagogy and Composition in Chile at the Catholic University in Valparaíso. In 1983 he moved to Germany to study Composition and Jazz, first at Cologne Conservatory and then later at Cologne University where he extended his education with further studies in Musicology and Phonetic. Throughout the years, he took many different Composition master classes and seminars in Paris, Amsterdam, Bayreuth, Oldenburg and Cologne under Gustavo Becerra-Schmidt, Mauricio Kagel, Jos Leusink, and many others. Ramón Gorigoitia earned scholarships, prices and commissions from the Gaudeamus Foundation, Stiftung Kunst & Kultur NRW, SK Stiftung Kultur, Kulturamt Köln, Deutsche Welle, WDR, DLF, Ernst von Siemens Musikstiftung and others. In addition, he worked as a teacher at different universities and academies in Chile and Germany and participated in many collaboration with ensembles, choirs and soloists in Germany, Spain, Mexico, Argentina, Ukraine and Chile. Ramón Gorigoitia performed his own music at festivals and concerts for Contemporary Music in Europe, North & South America and Asia and toured the continents with the E-Mex Ensemble, Auditivvokal Dresden and Ensemble Iberoamericano with support by the Goethe Institut. He lives as freelance composer, conductor, pianist and publicist in Cologne, Germany.